2018 PDRD Speak4Science Winners - Dr. Karthik Chandiran (3rd place), Dr. Luis Sordo Vieira (2nd place) and Dr. Alice Burghard (1st place). Also pictured, 2018 PDRD Keynote Speaker Dr. Stacey Finley and Dr. Heinen. The Office of Postdoctoral Affairs provides support for postdoctoral scholars and faculty with regards to hiring, terms and conditions of employment, career development counseling and any individual issues that arise. UConn Health offers a vibrant, supportive environment for postdocs to continue their research training and move forward with their careers in the life sciences. 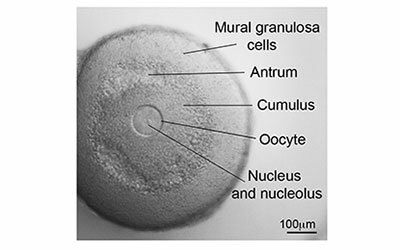 Giulia Vigone published a first-author manuscript in Endocrinology on the role of cAMP phosphodiesterases on preventing premature oocyte meiosis. 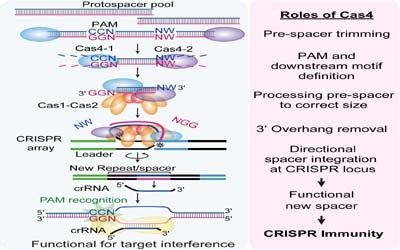 Sandra Garrett recently published a co-first author manuscript in Molecular Cell on Cas4 nucleases in CRISPR spacer uptake. 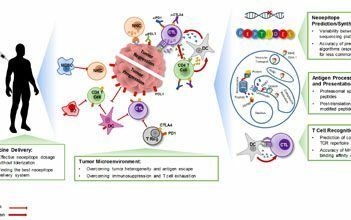 Hakimeh Ebrahimi Nik was corresponding author on a review article in Immuotherapy about neoepitopes in cancer immunotherapy. 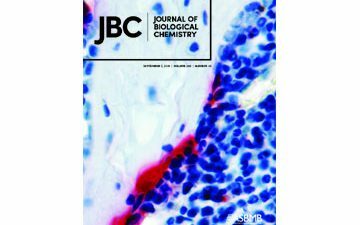 Jungeun Yu is a featured author in the Journal of Biological Chemistry as her paper on a mouse model of lateral meningocele syndrome was an Editor's Pick and made the front cover. 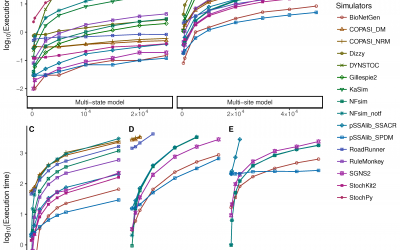 Abhishekh Gupta recently published a first author manuscript in Computation on stochastic simulation of biochemical systems. 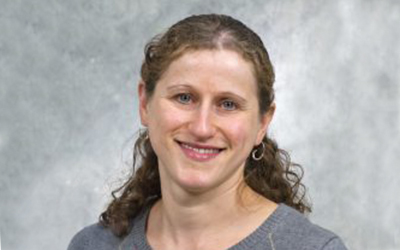 Anna Konstorum recently had a first-author publication in the Journal of Theoretical Biology on modeling HGF/c-Met signaling in the tumor microenvironment.